Shared Imaging, a provider of diagnostic imaging technology and services, has announced its partnership with Kelsey-Seybold Clinic (Houston, Texas) in delivering comprehensive solutions via a unique functional service business model. 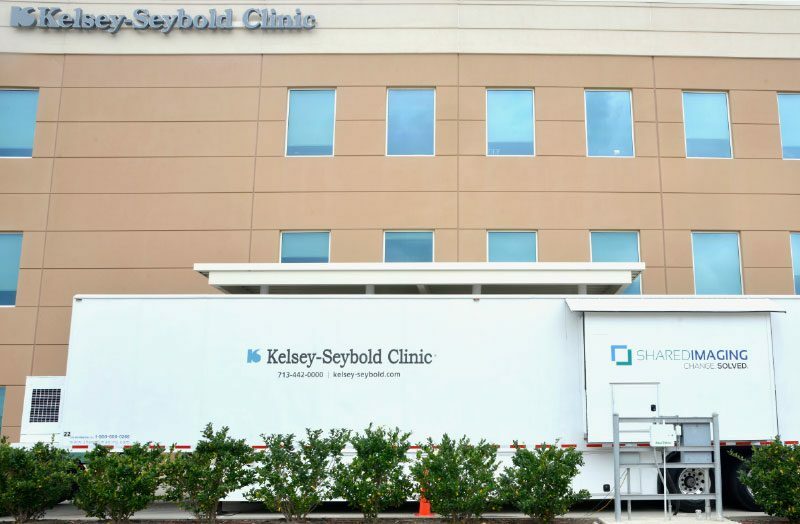 Through this model, Shared Imaging provides Kelsey-Seybold with seven mobile medical coaches (three MRI, three CT and one PET/CT), along with clinical staffing, maintenance and service, and ongoing operational oversight. As the nation’s first designated accredited Accountable Care Organization with 20 clinics, more than 400 physicians in 55 medical specialties, and serving more than 500,000 patients in Greater Houston, Kelsey-Seybold’s goal is to provide patients with high-quality care that is cost-effective and convenient. “The partnership we have with Shared Imaging allows us to bring high-end imaging closer to our patients, without having to bear the cost of a fixed unit in each of our multiple locations,” said John Lyle, vice president of operations at Kelsey-Seybold. From determining the right technology to customizing financial terms and managing day-to-day operations, Shared Imaging works with health care providers to deliver market-focused diagnostic imaging solutions. The long-standing relationship between Kelsey-Seybold and Shared Imaging began in 2004. The organizations recently extended their contractual agreement in which Shared Imaging assumes ownership of the technology and provides it to Kelsey-Seybold for a monthly fee. This model, which allows providers to retain the technology for much shorter term lengths than with a capital purchase, has allowed Kelsey-Seybold to upgrade all of its CT, MRI and PET/CT systems provided by Shared Imaging after using the previous technology for less than three years.